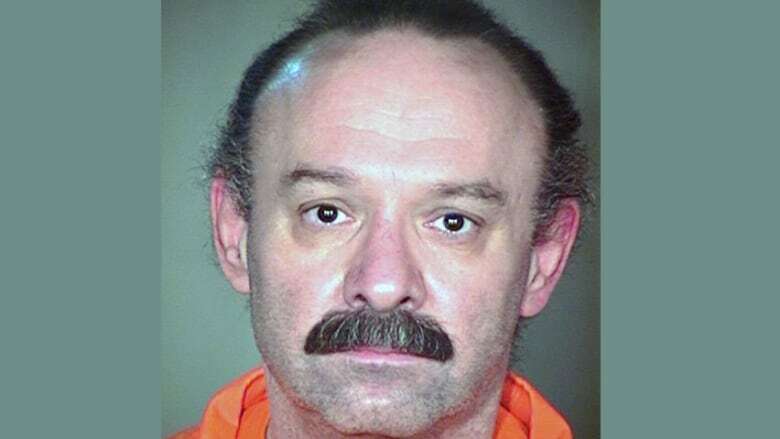 A U.S. lawyer who represents death row inmates says Arizona's new bring-your-own-execution-drugs policy is illegal, unprecedented and unethical. Following a string of botched executions from experimental pharmaceutical cocktails in the U.S., the state of Arizona has proposed a radical solution for those condemned to die: bring your own lethal injection drugs. States with the death penalty have struggled in recent years to obtain effective lethal injection drugs because major pharmaceutical companies and medical professionals refuse to supply them. Some have turned to experimental drug cocktails with grisly consequences. 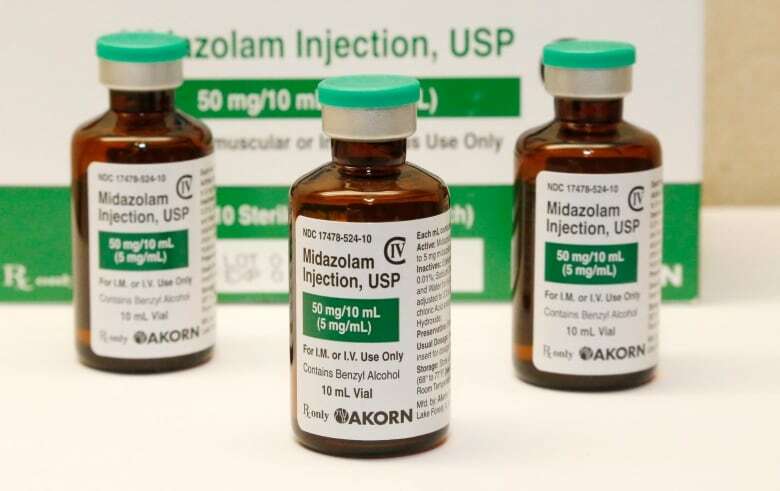 During a botched execution in 2014, Arizona's Joseph Wood took more than two hours to die after he was injected with a combination of midazolam and hydromorphone. 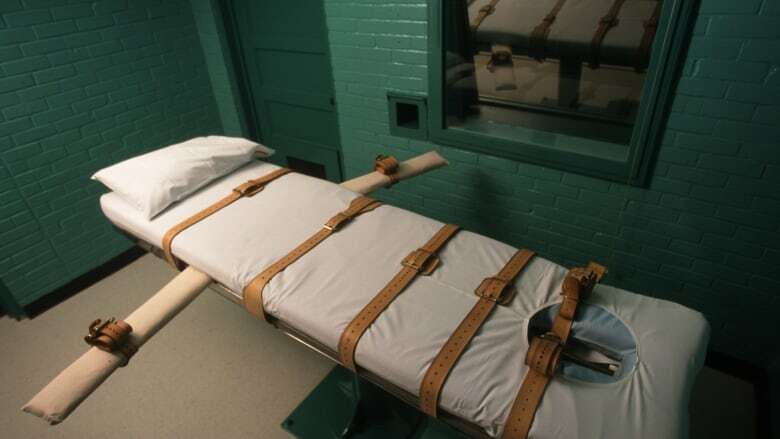 Now the Arizona Department of Corrections has issued a revised procedures manual that says death row inmates, through their lawyers or other representatives, can provide their own pentobarbital or sodium pentothal to ensure a smooth execution. Not only is that illegal — only doctors and pharmacists can obtain the deadly drugs — but it's unethical, says Dale Baich, an Arizona public defender who is embroiled in a lawsuit against the state over Wood's death. The department has not commented on the policy. Helen Mann: Mr. Baich, when you saw this new protocol from the state of Arizona, what did you think? Dale Baich: I was flabbergasted. HM: Have you ever heard of anything like this before, any other protocol anywhere else along those lines? DB: This is unprecedented. No other state has a provision like this that allows for an attorney to go out and buy drugs. HM: Why is the state doing this? DB: I have no idea. HM: Are they trying to put off the acquisition of drugs that they can't get themselves to someone else just because they know how impossible it is to get them? DB: Well, that might be what they were thinking, but if a state wants to have the death penalty, it has the duty to figure out how to do it constitutionally. The state cannot pass its obligation on to the condemned prisoner or the condemned prisoner's lawyer. HM: How do you even deal with this, as a defence attorney being put in this position? DB: It would violate my ethics as a lawyer to do something like this. I have a duty to protect my client, so I don't have a duty to work with the state to participate in the execution of my client. HM: Is it something you're discussing with fellow attorneys? DB: We're all sort of scratching our heads over this and, as I said, I don't think it's something any ethical lawyer would do. We have a duty to follow the law, and under the law, we cannot go out and buy drugs and then turn those drugs over to someone else. And we also have a duty to protect our client. HM: Even proponents of the death penalty have been debating more recently about how inmates should be put to death across your country. What are your thoughts on that? DB: If the states want to have the death penalty it's up to them to figure out how to carry it out. Some states have taken a step back and a more broad view of the death penalty and are deciding whether or not to keep it on the books. A number of states over the last few years have ended the practice of the death penalty, but those few who want to continue with it will tinker and experiment with different ways to carry out the sentence. HM: But we've heard of some pretty horrific results from that tinkering and experimenting. DB: In 2014, there were three botched executions: one in Ohio, one in Oklahoma and one in Arizona. And late last year, there was a prisoner in Alabama who struggled to breathe for many, many minutes as the state was trying to carry out his execution. HM: Given that, do you wonder perhaps if the clients you represent on death row wouldn't be better served by having someone get pentobarbital for them? DB: Well, the states have the duty and the responsibility to carry out the death sentence, and if they cannot do it, then I think that they need to re-evaluate whether it's good policy to continue with the death penalty. This interview has been edited for length and clarity. For more on this story, listen to our full interview with Dale Baich.